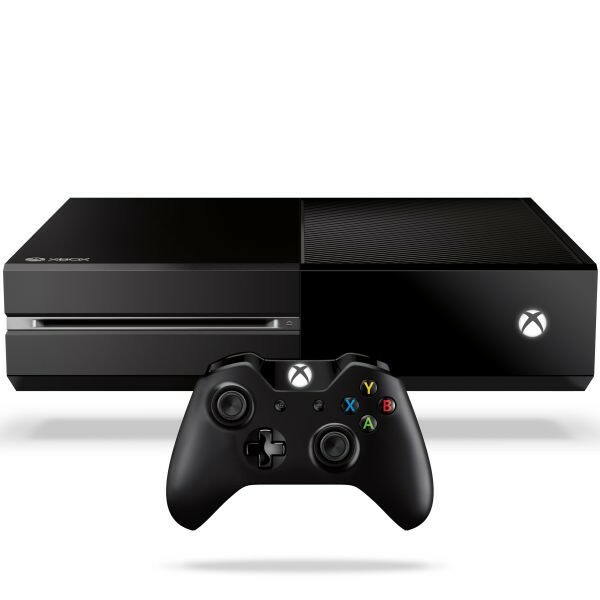 Today Marc Whitten posted more information about the Xbox One. This time he detailed sharing games and Xbox Live Gold benefits. Written by: Hyde13 on August 9, 2013.